Writing Sponsored Content is a writing opportunity that many writers aren’t yet familiar with. More and more, blog publishers and businesses are working together to create content that promotes a business brand or even a specific product, but that does so in an informative and entertaining way that fits in naturally with the blog’s tone and purpose. Sometimes a blog owner will write the Sponsored Content. 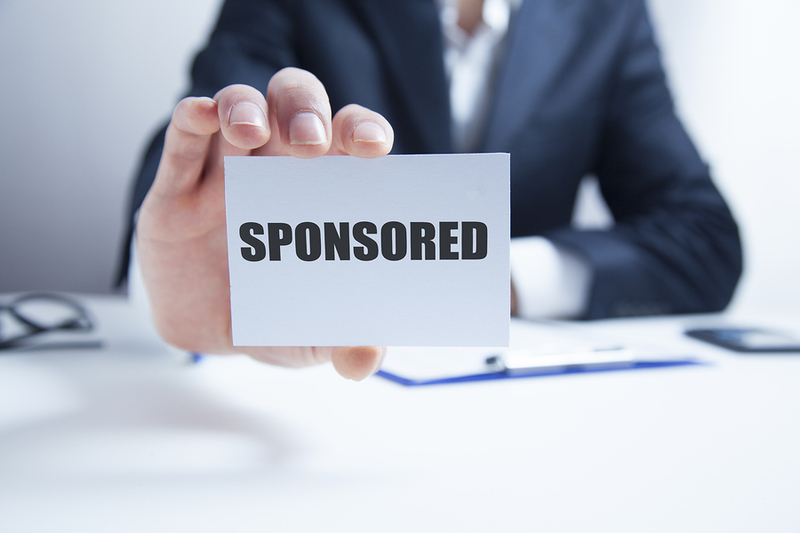 Sometimes the sponsoring company will. And sometimes one or the other will hire a writer to craft the sponsored post. That writer could be you. During this live webinar, Heather Robson will talk about Sponsored Content and then review selected entries to help you see what works, what is easy to overlook, and how you can write a sponsored post that will engage readers, meet the needs of the publishing blog, and help your client grow their authority and their audience. You wrote “Wealthy Web Writer Platinum members recently submitted an Sponsored Content Practice Assignment for a chance to receive professional feedback on their work”. (You can view the assignment here.) My question is , where is it? The assignment’s deadline was around the 22nd, so it’s no longer available. My apologies. I didn’t realize I had a bad link in there. I have corrected it.